a forest to one side of the hydro, and farmland to the other, and a soothing stream trickling through its centre, you’ll find yourself in perfect peace. Claim your special offer: Quote ‘w&h BHH’ when booking and receive a complimentary 30-minute back massage. This offer is only valid to those staying at Brookdale Health Hydro and not day spa guests. This offer is valid until 30 April. T&Cs apply. See www.brookdalehealthhydro.co.za or call 033 266 620/507. Sedgies on the Water is an airy self-catering home, with four double rooms, housing up to eight guests. 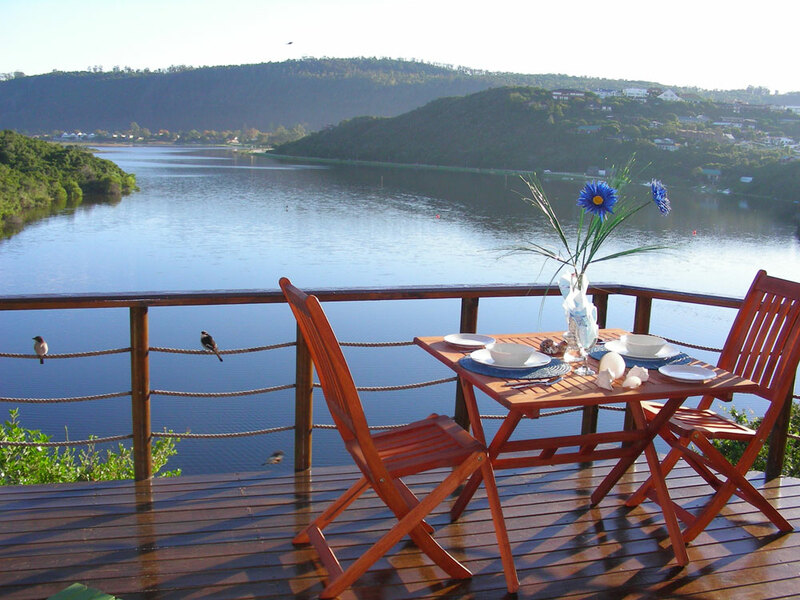 Perched on the Swartvlei Lake estuary, the house is a haven – a roomy deck provides the perfect spot for lazing on a lounger with a lovely book, while lush views unfurl before you. 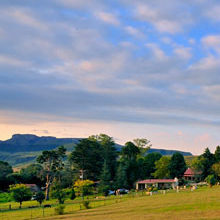 Claim your special offer: Quote ‘w&h Sedgies’ when booking and receive a 5% discount on your stay. 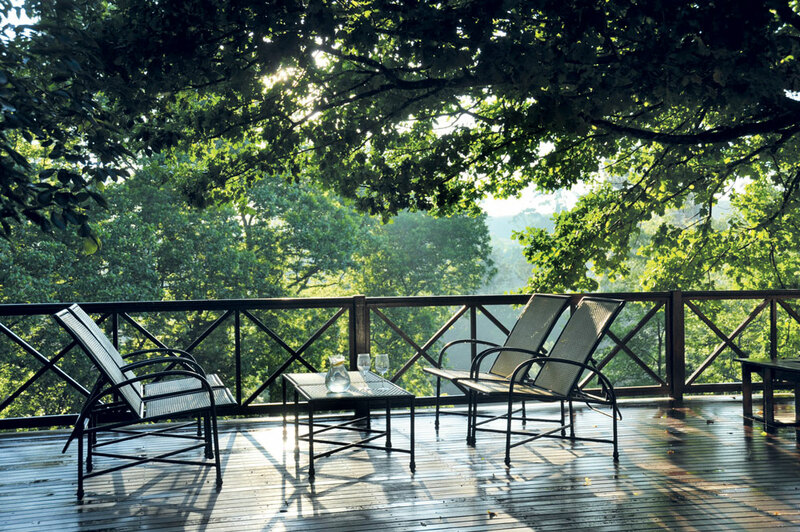 This offer is valid to a minimum booking of two nights and only from 1 May to 31 August 2015. This offer doesn’t apply to long weekends and school holidays T&Cs apply. 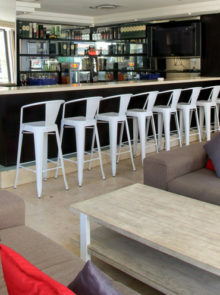 See www.sedgies.co.za or call 044 343 3256. 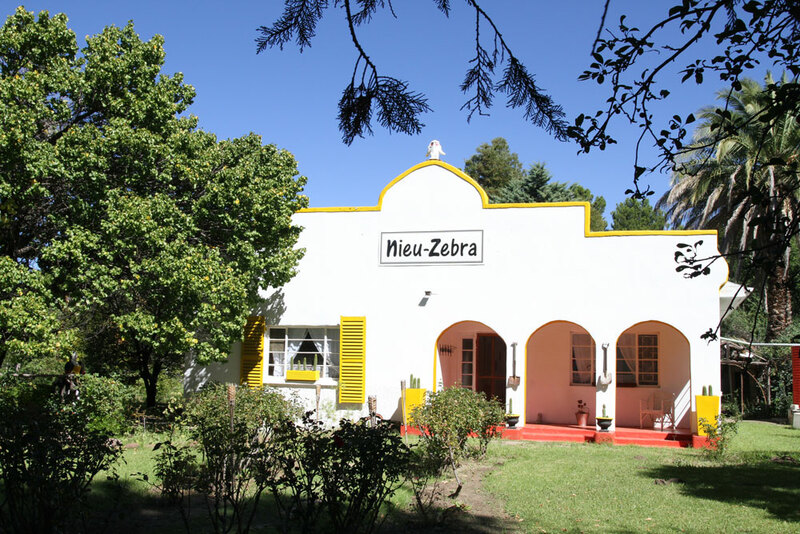 Feel at home in delightful Nieu-Zebra, a rustic self-catering guest house that can sleep up to eight, although it’s ideal for a couple or small family. Located right in the heart of Nieu-Bethesda, the house echoes its artistic surrounds with its quirky decor – expect an old-world house with artsy charm, and you’ll be impressed. Claim your special offer: Quote ‘w&h kadash’ when booking, and you’ll receive our fabulous special offer of a 15% discount off your stay. This offer is valid until 30 November 2015. T&Cs apply. 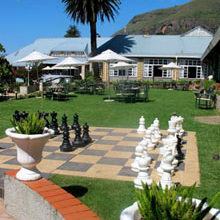 To book and browse more guest houses in the Eastern Cape, visit www.kadash.co.za/nieu-zebra or call 071 868 8146. 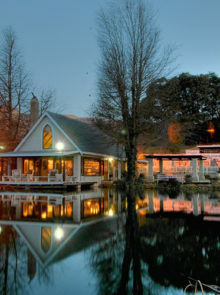 The Robertson Small Hotel offers serenity and style in equal measure. 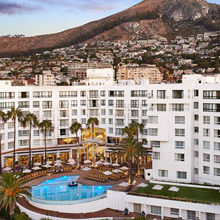 There are 10 suites, each luxuriously decorated, but book into a Poolside Suite for OTT pampering. 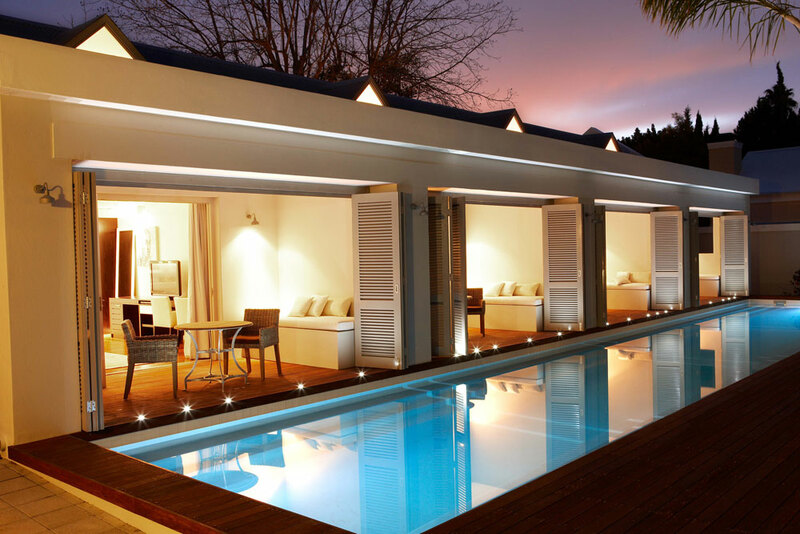 Step straight off your private wooden deck into the sparkling pool, while inside the room, the crisp, white decor is offset by every indulgent spoil a hotel could possibly offer. Claim your special offer: Quote ‘w&h robertson’ when booking, and you’ll receive a complimentary mini bar during your stay. This offer is valid until 31 May 2015. T&Cs apply. 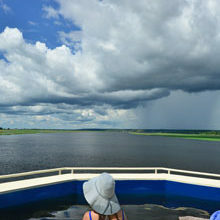 See www.therobertsonsmallhotel.com or call 023 626 7200.